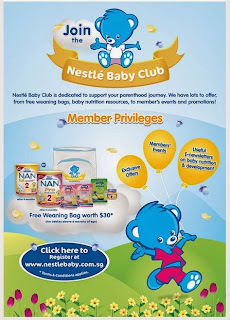 Free Weaning bag worth $30 when you sign up for Nestle Baby Club! Collection at Vivo/Parkway/Ion Orchard. Ends 30th November Sept 2013. Did you know Sample Store is now a subsidiary of Singpost?! Well I just got news and went to check things out. Wow~ The new site is so pretty! Mdm Cheapo likes already! Now for the momement of truth! Got samples with FREE Delivery anot?! Yesh yesh yesh! 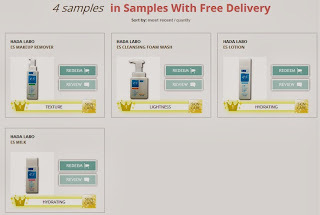 There are 4 Hada Labo samples up for grabs! (2 week supply bottles) It's official, Mdm Cheapo Loves it! While Stocks last Ladies~ What a Happy Monday! 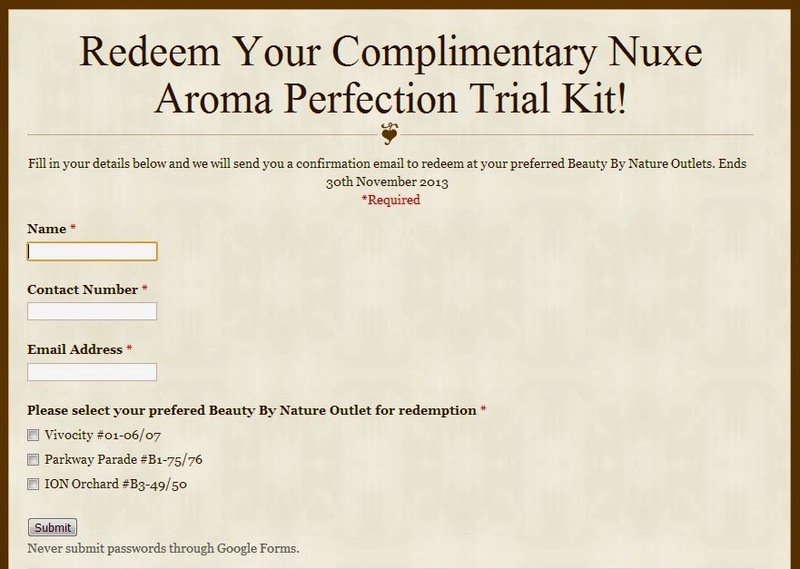 "Like" Them, fill up your details and a redemption email will be mailed to you. Present the voucher for a 2 day supply before 31st Oct at their counters. 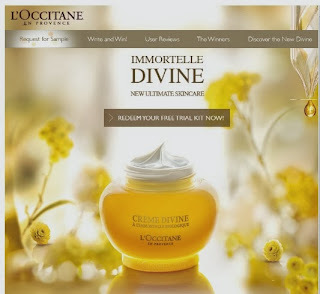 You can also book a free Mini-facial featuring this new product. Oh, Free Ayam Brand Sardines. 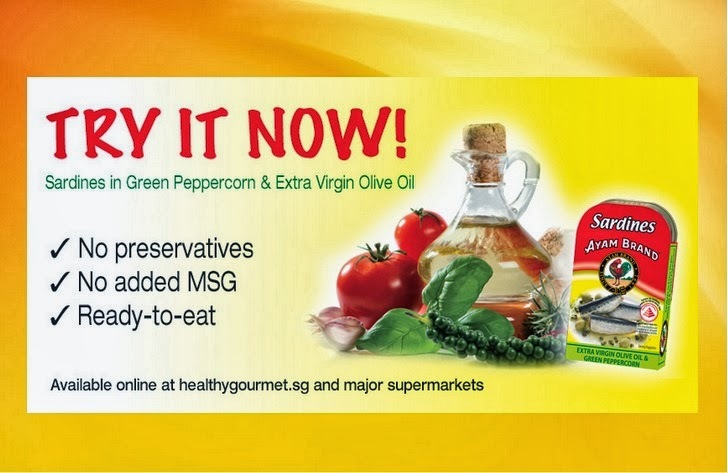 This is the kind of fishy business Mdm Cheapo loves. "Like" Them and there will be a link below to click to redirect you to a form. 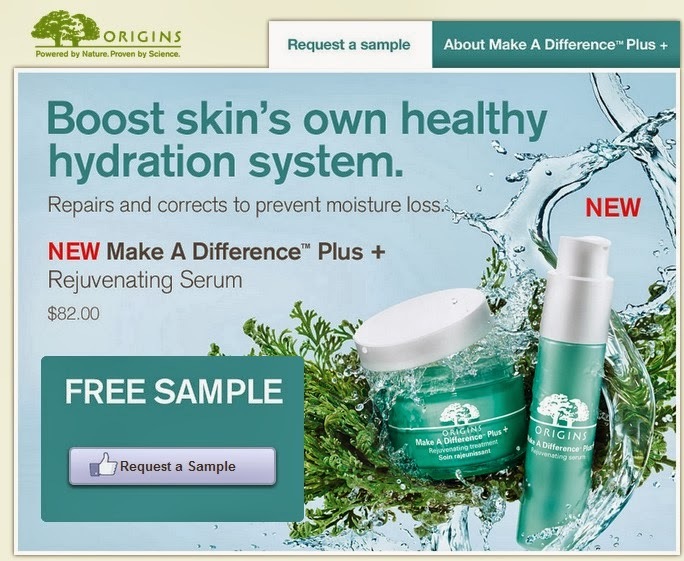 200 samples given weekly, see if you are one of the lucky ones. Thanks to Nancy for the contribution~ Sharing is Caring! Now that baby is in a routine, I get short (really short) periods of quiet "me time". Here's a new sample up for grabs. I really like the yellow colour... So cheery. 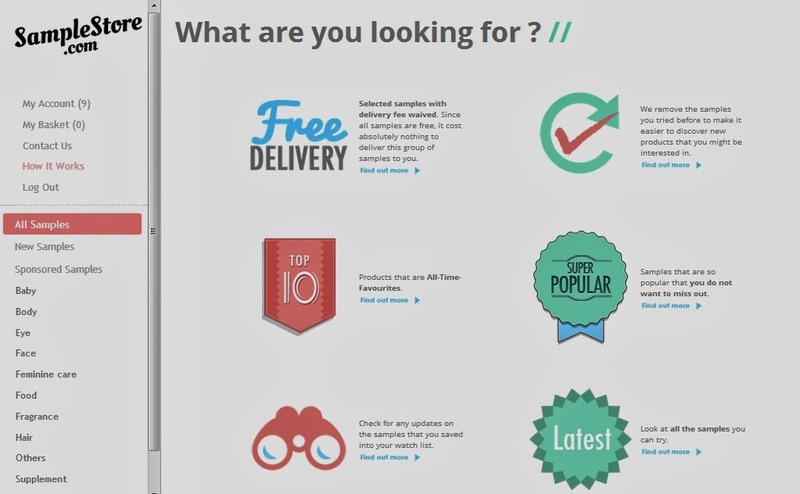 "Like" them, fill up your details and redemption sms will be sent to you. Enjoy this one for me ladies! 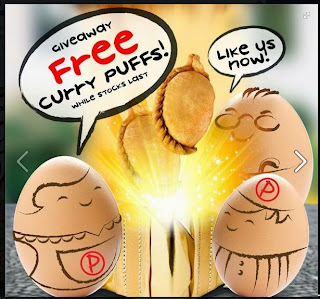 Free Vouchers: Old Change Kee Curry Puffs! "Like" them and they will send you vouchers for 4 Old Chang Kee Curry Puff. Great Deal! 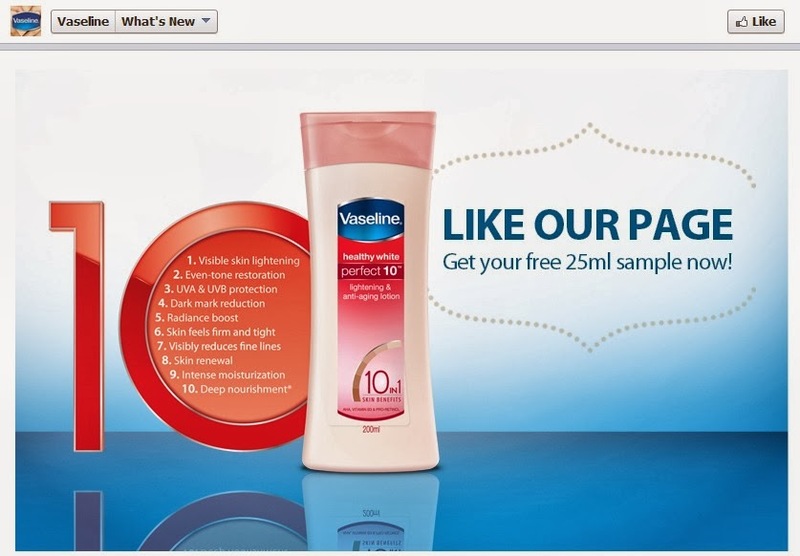 Free 25ml Vaseline Perfect10 lotion. Best Deal: iHerb Free Shipping! 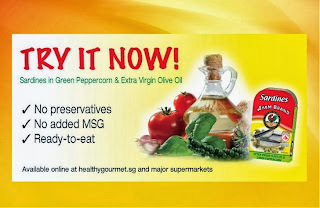 It's great that Singpost is offered on iHerb... NOw there Free Shipping via Singpost in Oct. Best thing, its up to 10 pounds!!! Unlike the previous free shipping which offered on 4lbs. On top of this there's a 10% off orders of $60. 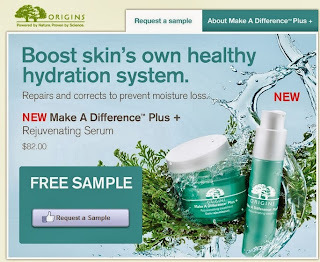 For new customers,, you get $5 off! Use code: ZIV517 during checkout. 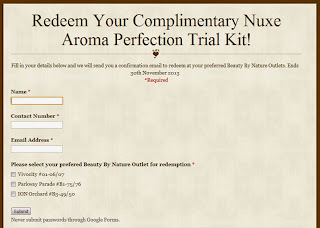 Do remember to select your freebie as well! I always get the lip balm... Heez.